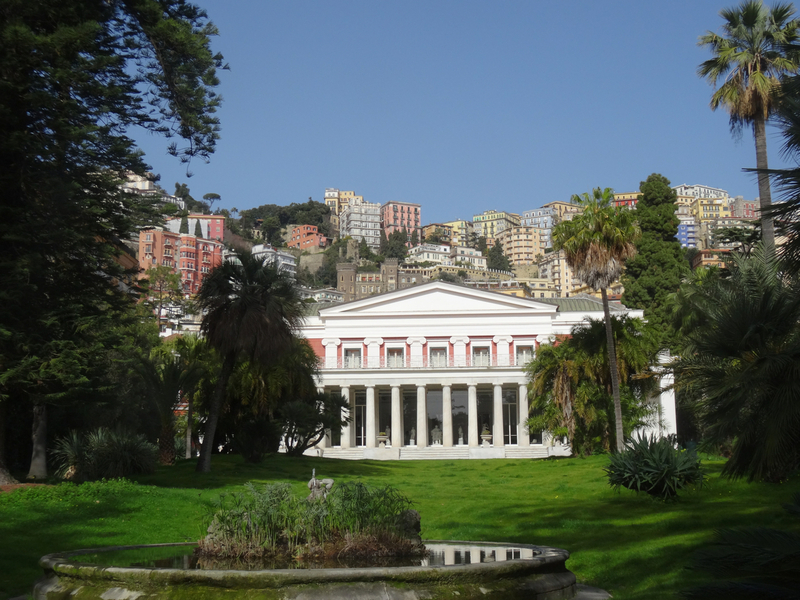 This entry was posted in Italy, Naples, Places to see in Naples and tagged Acton, Alcibiades, carriage museum, Italy, Naples, Pignatelli, Rothschild, Villa Pignatelli. Bookmark the permalink. Another site goes on the list. Something tells me I’ll need to come back to Naples, and still only scratch the surface. Thank you for you tour and the concise way you present history. The story of Naples always seems to spiral on itself and you have made the story of this fantastic villa very clear. So pleased it’s easy to follow – thanks Antoinette. It’s another corner of Naples that’s a bit different from the others.